STEVE EARLE - I FEEL ALRIGHT - 1996 WARNER BROS. 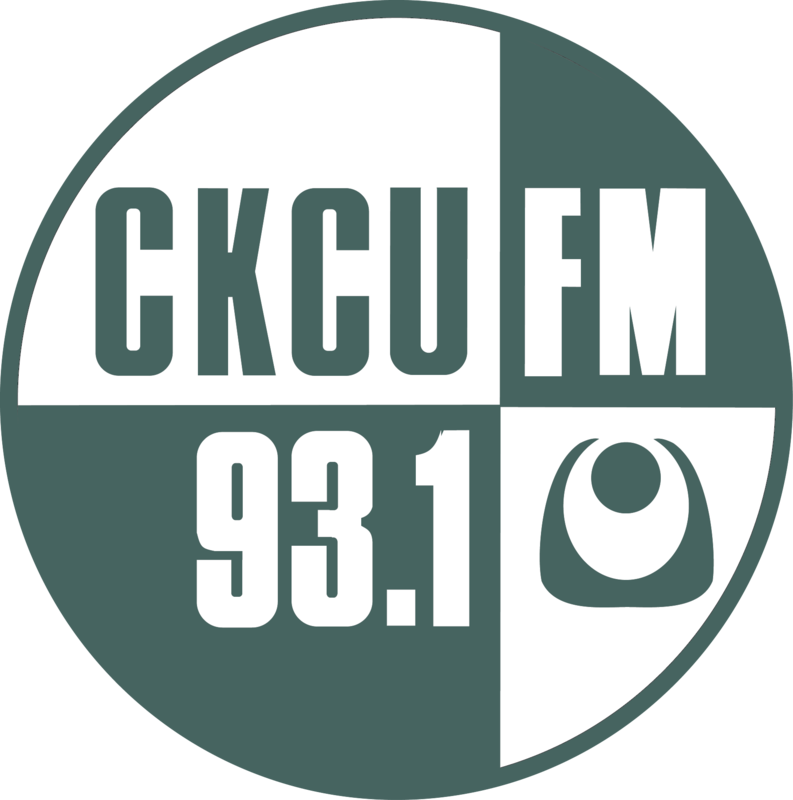 I'm enjoying this second "great show on Friday" on CKCU. Just thought I'd mention it. For a major 90s ROCK album and all it's musical melodrama, Siamese Dream still sounds pretty good. Slick and thick production but a pretty good listen all the way through. Thanks for the reminder. So Dylan, how do you manage to accumulate your vast collection of eclectic, [electric?] music, an army of trolls mayhap? The weekly compendium of demented sound bites, got a "bibliography"?